100% organically grown and hand-picked green "sencha" tea. 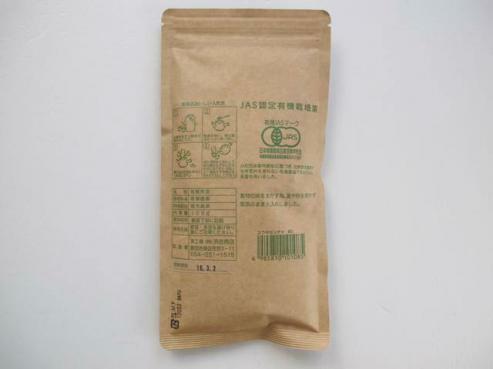 This premium, high quality organic tea is made from the first young leaves of the harvest. A daily aromatic tea with a clean and crisp aroma. Refreshing and healthy organic green "sencha" tea from Japan. 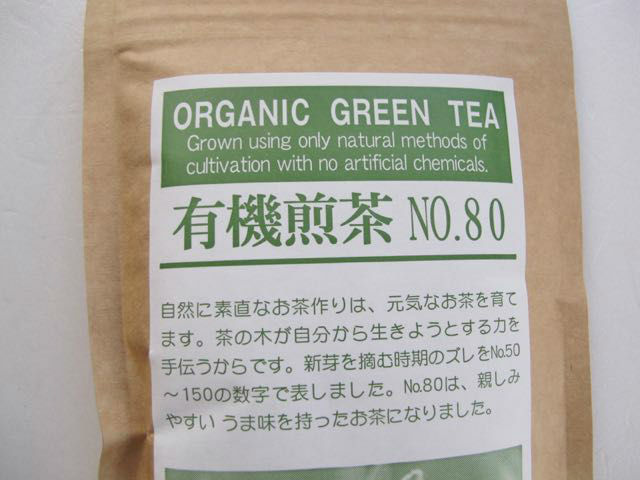 100% organically grown and hand-picked at 400m altitude at the foot of the mountain Kirishima, Kagoshima Prefecture. To be brewed, drawn and sipped ... slowly. 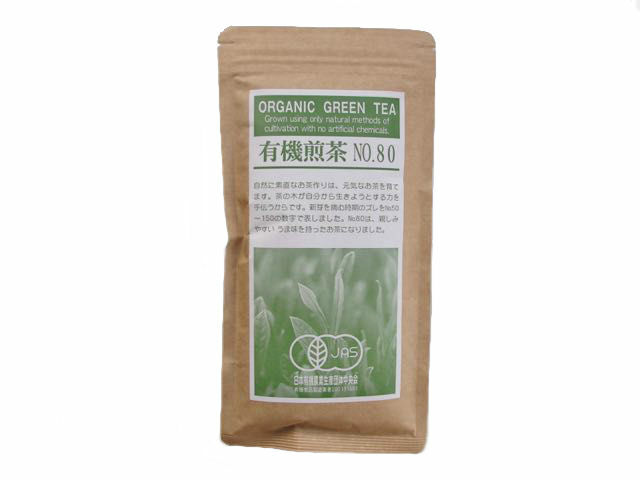 This premium, high quality organic tea is made from the first young leaves of the harvest. A daily aromatic tea with a clean and crisp aroma. 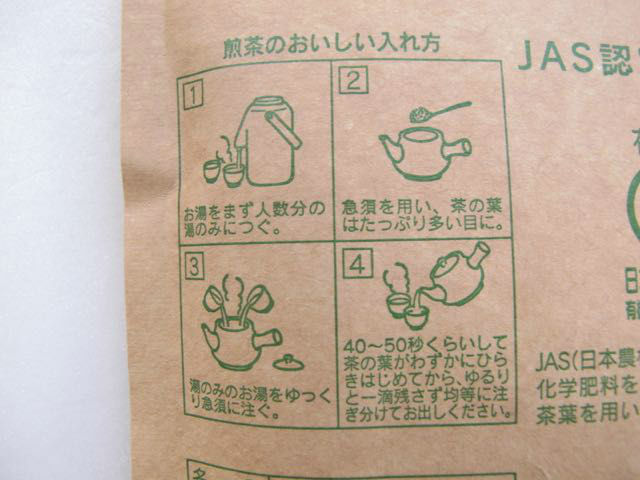 Steep in freshly boiled water for 40~50 seconds.